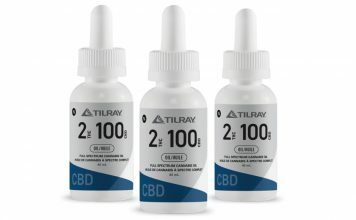 Tilray (Nasdaq: TLRY) is a global leader in medical cannabis research, cultivation, processing and distribution. We aspire to lead, legitimise and define the future of our industry by building the world’s most trusted cannabis company. Tilray’s experience is unmatched worldwide. Our team of 240+ professionals in seven countries serves thousands of patients around the globe. Our 60,000-square foot flagship cultivation facility in British Columbia, Canada, is among the most advanced in the world. 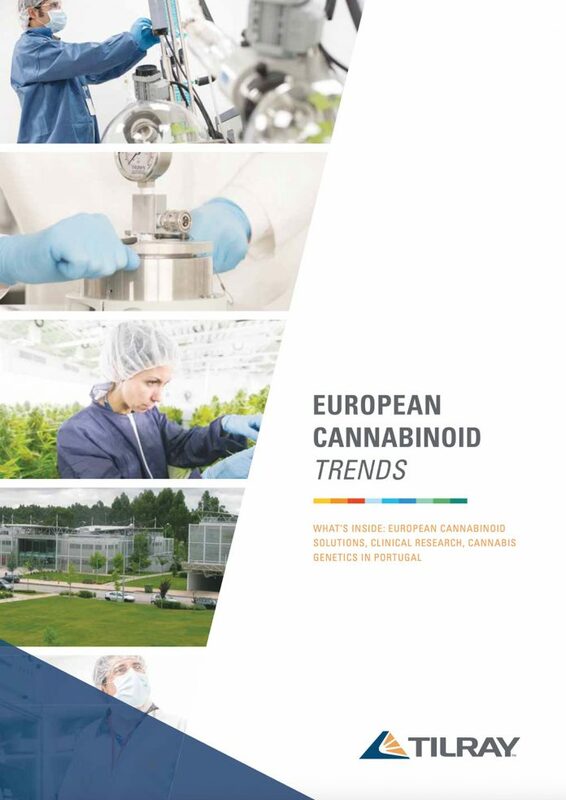 The Tilray European Union Campus, centred on the Biocant Life Sciences and Biotechnology Research Park in Cantanhede, Portugal, is a €20 million investment to further Tilray’s position as Europe’s leading supplier of GMP medical cannabis extract and dried products. We are committed to scientific research that leads to an improved quality of life, partnering with leading hospitals and universities to advance the clinical applications of cannabinoids. The use of cannabis dates back almost 5,000 years. 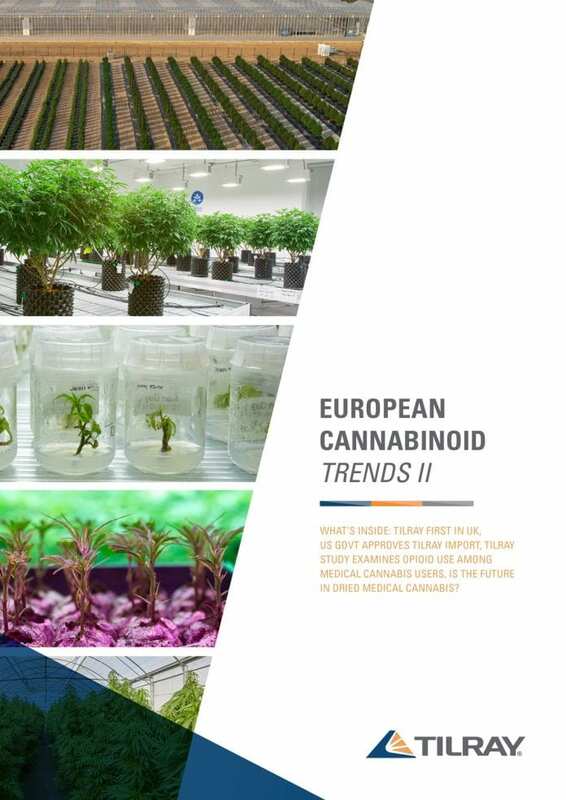 In this century, this year, we are witnessing a dramatic increase in interest in the therapeutic properties of cannabis and phytocannabinoids. A growing body of preclinical and anecdotal evidence mandates further clinical research into the many potential applications of medical cannabis and cannabinoid therapy in the treatment conditions, including but not limited to pain, nausea, epilepsy, multiple sclerosis, essential tremor and cancer. Tilray is committed to advancing the understanding of the therapeutic value and risks of cannabinoid-based medicines. We are one of the few medical cannabis companies globally that invests resources into clinical research and clinical data-driven product development. We acknowledge our responsibility to medical cannabis research and production and aim to contribute to the body of clinical data that will inform best treatment practices and address an urgent need for improving the quality of life of our patients and their families. Launching partnerships with experts in relevant disease areas.